This holiday season, Methow Made is teaming up with the Methow Conservancy, the Twisp Chambers of Commerce and the Winthrop Chambers of Commerce to encourage local holiday gift giving. Together with the Conservancy’s Spend A Ben campaign to spend a “Ben” (slang for $100—but any amount will do!) 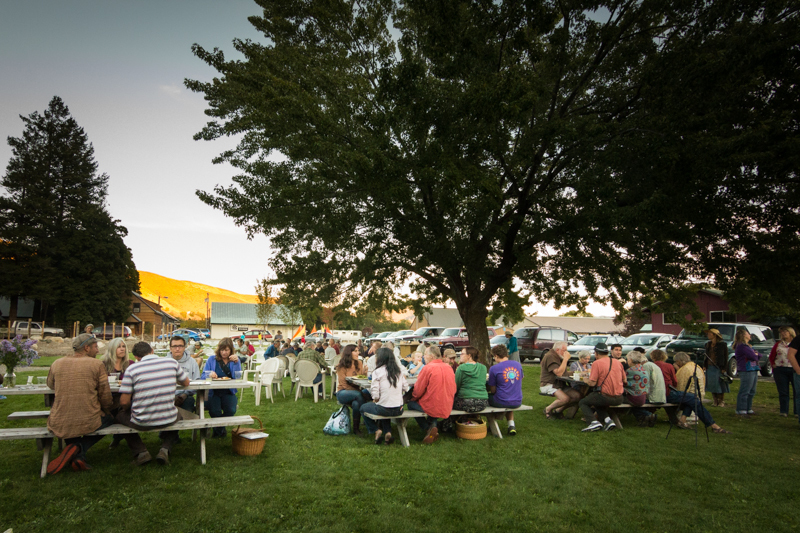 on the Valley’s local businesses, Methow Made is encouraging everyone to buy from the Valley's local businesses, including Methow Made farmers, artisans, artists and craftspeople. 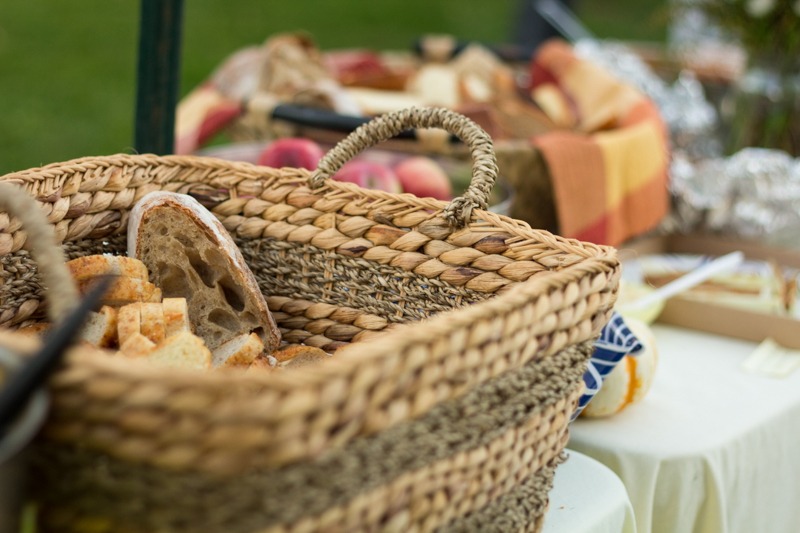 From November 15 to December 31, 2014, experience your favorite Methow Made products through food and drink tastings. "Spend a ben" and take home a special holiday gift basket brimming with handpicked Methow Made goodies, available at select Methow Made retailers through the holidays. 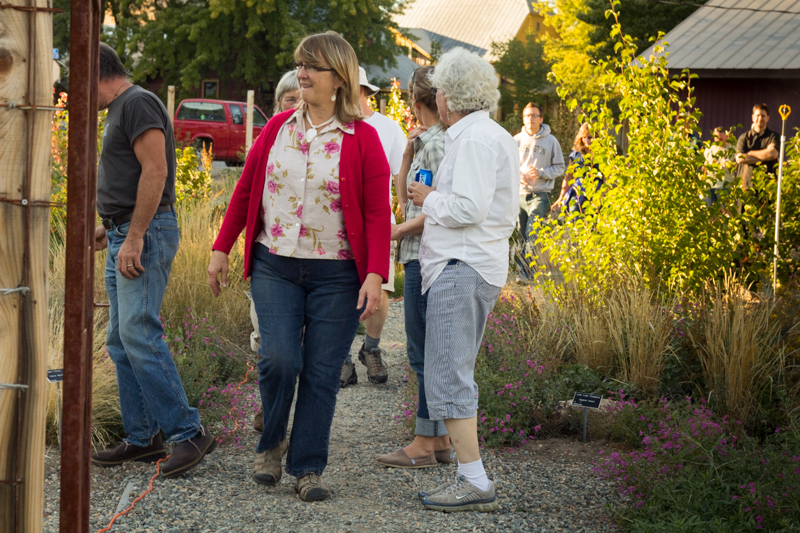 Whether you live here or have found a special place in your heart for the Methow Valley, supporting the Methow Valley’s local businesses creates jobs and opportunities, builds relationships with our neighbors and ultimately creates healthier environments for our children and ourselves. Several studies have shown that for every dollar we spend at an independent, locally owned business, 3 times more money stays in the community. In light of the devastating fires this summer and all the businesses and families that have suffered a loss, now is the time to buy local and help the Methow Valley’s economy recover. Methow Made is a program of Twispworks. 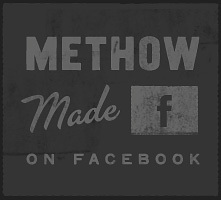 Follow Methow Made and Buy Methow on Facebook! Posted on November 13, 2014 by Methow Made and filed under Events and tagged Spend A Ben Winthrop Chambers of Commerce Twisp Chambers of Commerce TwispWorks MethowMade local tastings. 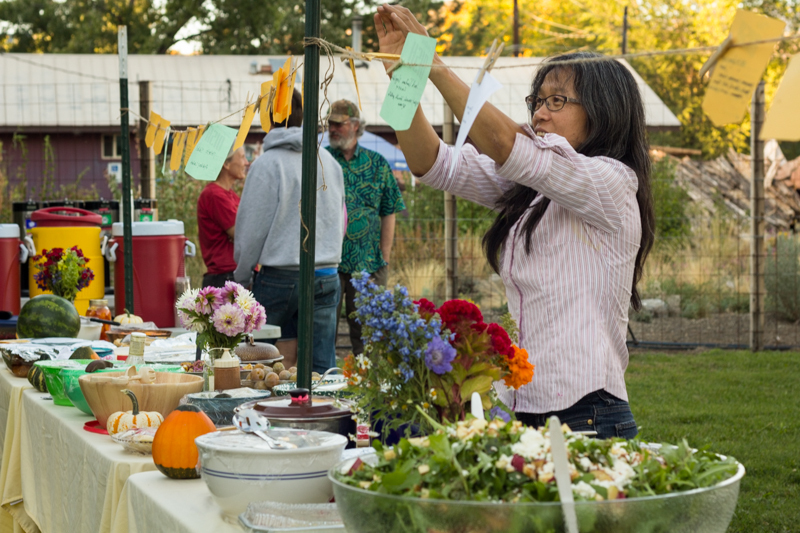 On Sunday, September 28, 2014, in collaboration with the Methow Valley Interpretive Center (MVIC) and TwispWorks, a ravenous crowd of approximately 100 people converged on the TwispWorks picnic lawns for the Community Harvest Potluck and proceeded to make merry. While Danbert Nobacon on guitar and Anna Dooley on violin serenaded the crowd with lively duets, the Methow Valley Interpretive Center cooked up traditional family barbeque recipes, TwispWorks Executive Director Amy Stork welcomed the crowd, and MVIC’s Executive Director Carolyn Schmekel led a blessing before the feasting commenced. And oh—what a feast! 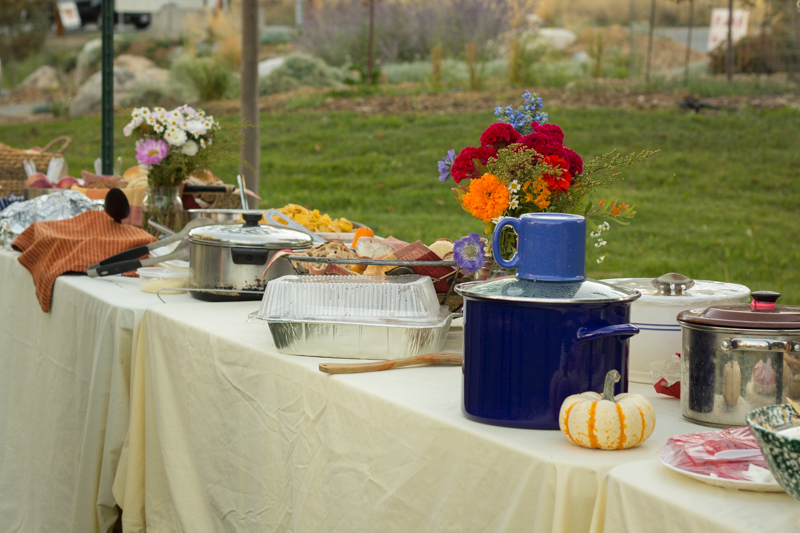 In celebration of Methow Made, a program of TwispWorks, tables swayed under the massive weight of the local harvest, as over 50 beautiful and hearty dishes prepared with local ingredients from all over the Methow Valley, were eaten and shared. 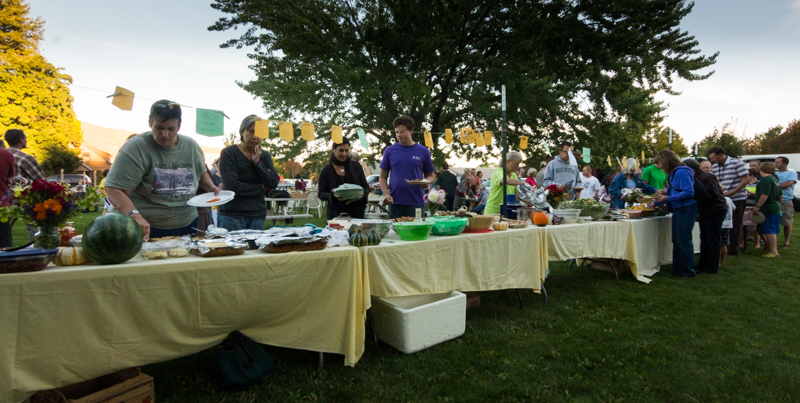 It was indeed a community affair and a collaborative effort among the families, neighbors and volunteers of the small towns here in the Valley. Among many, Methow Made Sunny Pine Farm’s Ed Welch donated cheese for Alyssa Jumars’ (Plowhorse Farms) green salad; The Red Shed’s Kelleigh McMillan donated vegetables for Joel Travelstead’s vegetable curry; TwispWorks’ Nancy McKinney and husband Rich Milsteadt baked an apple crisp made with Bluebird Grain Farms’ emmer, Blue Star Coffee Roasters’ Don and Meg Donahue donated coffee and Cinnamon Twisp’s Katie Bristol and The Mazama Store’s Missy and Rick LeDuc donated loaves of bread. The fun and free raffle afterward enticed the crowd further with local and handmade prizes from Methow Valley’s own: Gardners Gardens’ Dave and Marilyn Sabold donated beeswax balms; Methow Spring’s Talitha Parsons donated two boxes of spring water, eqpd donated wallets, Cullers Studio’s Sara Ashford donated skeins of yarn; Door No. 3’s Robin Doggett and Laura Gunnip donated tea towels; Mountainkind Photography’s Mary Kiesau and Merle Kirkley donated note card sets; and Lucid Glassworks’ Samantha Carlin donated glass tumblers. 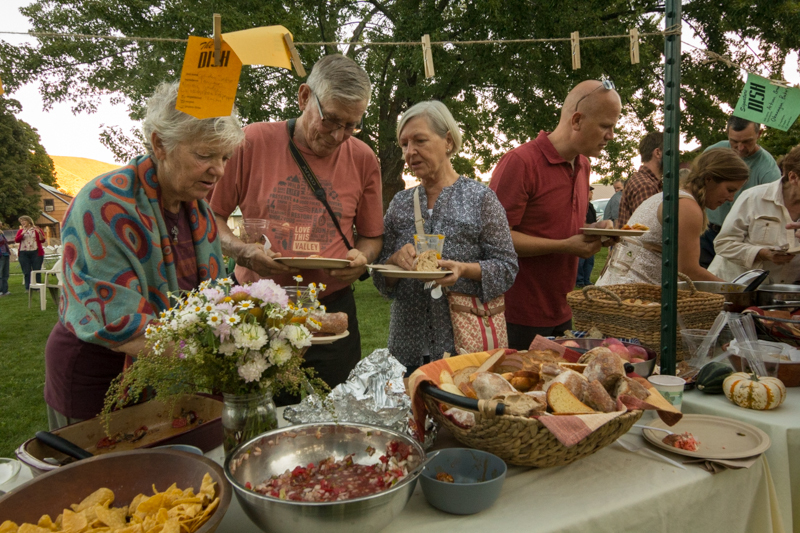 Methow Made thanks all the volunteers, donors and friends who donated their time and handmade food and products to make this community celebration a success for the 4th year in a row! Posted on September 30, 2014 by Methow Made and filed under Events and tagged Methow Valley community harvest potluck TwispWorks Methow Made local Methow Valley Interpretive Center.